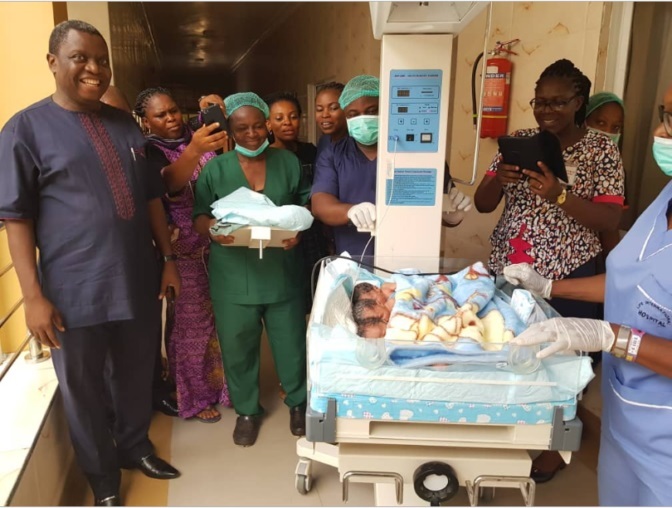 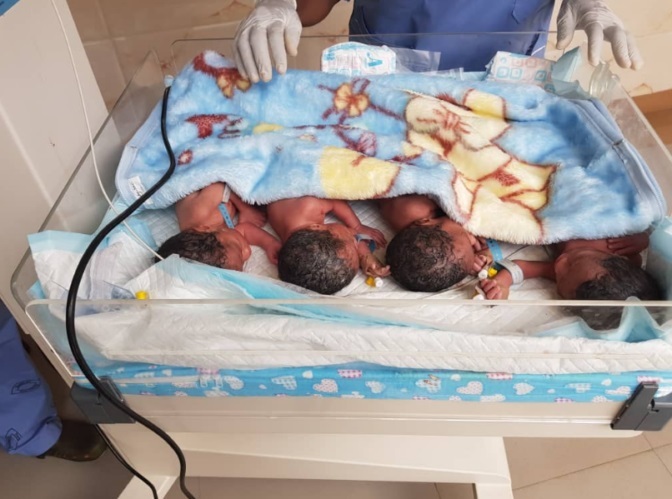 The Deputy Vice Chancellor of Nnamdi Azikiwe University (UNIZIK) in Awka, Anambra state, Prof. Charles Esimone has been given a new year gift after his wife gave birth to a set of quadruplets. The miracle babies came after 4 years of marriage of which his wife had not given birth. He and his wife welcomed four babies (two boys and two girls) on Tuesday, March 26th (yesterday).